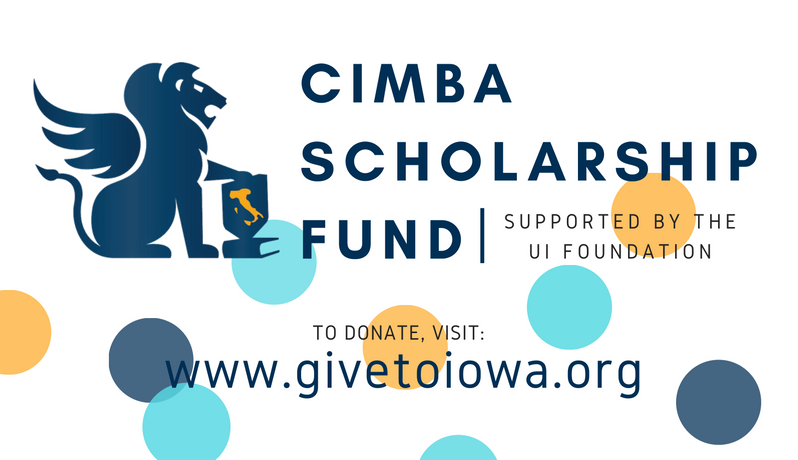 CIMBA is pleased to announce the creation of our new CIMBA Scholarship Fund, supported by the University of Iowa Foundation. 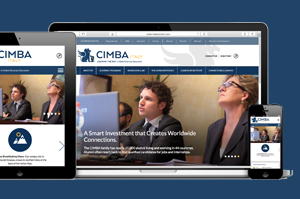 CIMBA works to provide a unique, high quality international education experience for students from around the world. Through the generous donations of our expansive CIMBA family, we will now be able to offer substantial scholarships to students who otherwise would not be able to take advantage of this incredible opportunity. These scholarships will be available to students from all universities and institutions. To donate, please visit: www.givetoiowa.org. Click “See Additional Options” and select “Other” at the bottom of the list. Specify “CIMBA Scholarship Fund, Account #30-324-345” in the Gift Instructions. We hope you will consider donating in order to help us continue to offer this opportunity to students of all backgrounds. If you wish to donate at a later date, we encourage you to fill out and mail in a scholarship pledge form. All donations are processed through the University of Iowa Foundation and qualify as charitable contributions to an IRC SEC 501(c)(3) organization for federal income, estate, and gift tax purposes. Tax documentation will be supplied via mail upon receipt of your contribution. We thank you for your donation and your continued commitment to global business education.